People are often left confused after elections: “How could they vote for so-and-so? I just don’t understand.” Many vote for candidates who don’t uphold a biblical worldview because they don’t know God themselves. They are choosing their own ways over God’s ways—“everyone did what was right in their own sight” and “a generation arose after them who did not know the LORD” (Judges 17:6; 21:25; 2:10 NKJV). Ignorance of God and His ways is fueling a culture devoid of wisdom. 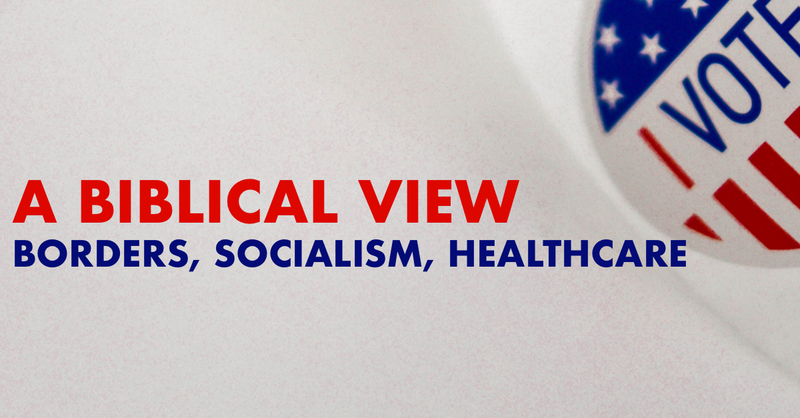 Much of the division in our nation centers around a biblical worldview or a lack thereof. Students of Scripture understand that God uses governmental leaders to accomplish His purposes and plans. There is always a fight; the tides of evil will continuously wash against the shores of hope and peace. Silence is not an option. We can no longer hide behind the excuse “I don’t want to get involved.” As citizens, we are given the privilege, for now, to place people in positions of leadership. Whether we like it or not, we are involved. This push is more about votes than truly helping people. Open borders would be like me telling my kids to leave their windows open at night in the winter in case a stranger needs a warm night’s sleep. That would be severe parental neglect because many harmful things could also enter through those open windows. Open borders would parallel that type of irresponsibility. Additionally, our financial system cannot support people flooding in who need assistance. It’s not a matter of if this type of financial irresponsibility causes damage, but when. There is a better way, but our leaders must seek God for wisdom rather than turn to opinion polls. Socialism—evenly distribute the wealth: As an example for my kids, I took $40 from my oldest child and gave her siblings $10 each. She cried, “Dad, how is that fair? They didn’t earn it. I don’t want to work hard anymore if I have to give most of it away.” It’s our responsibility to help others and meet genuine needs, but the government can’t use a shotgun approach and hope that one pellet hits the target. That is financial waste and irresponsibility. Paul said that “if anyone is not willing to work, then he is not to eat” (2 Thessalonians 3:10 NASB). Granted, we must help those who are poor as the result of calamity, suffering, and so on, but it’s dangerous to continue enabling the slothful and the lazy. This is why socialism does not work. If I recall correctly, the Pilgrims attempted to throw all their produce into one system to be evenly distributed. The system almost wiped them out because the hard workers lost motivation to harvest the crops, and those inclined to laziness had no reason to work. Additionally, God rewards hard work. Healthcare—the real reason why we are sick: With more than 12 million U.S. children being obese, the need to tell the truth about the healthcare system has never been greater. America, wake up! Our terrible eating habits are fueling the disease epidemic. We pray for God to heal us rather than ask Him for the help with self-discipline to change harmful habits. We run to health insurance rather than healthy living. What’s wrong with this picture? We need more physicians who understand how the body works and can help the patient from the inside out. I cringe at how many Type 2 diabetes patients are sent home with more medication, or how many overweight individuals leave with high blood pressure medication instead of real solutions that work. Could it be that much of this is driven by profit margins rather than helping people? I’m not suggesting that we disregard the advice of physicians, or that we don’t need medication from time to time, we must use wisdom. But Americans are caught in a never-ending cycle of fatigue and poor nutrition that manifests itself in physical and mental illness because of poor health choices. Think of what we are doing to our children by laying this unhealthy foundation early in their lives. It’s time to break this cycle (see 1 Corinthians 6:19)! We are bombarded by commercials and surrounded by toxic food establishments. The influence is also affecting the church. We serve dead donuts instead of life-giving fruit. Hundreds show up for potlucks, but very few for prayer and fasting services. Why do we pray for wisdom in other areas but not in the area of health and nutrition? Throwing legislation and money at the problem won’t fix it! Did you catch that? Universal healthcare is not the solution; universal health is. 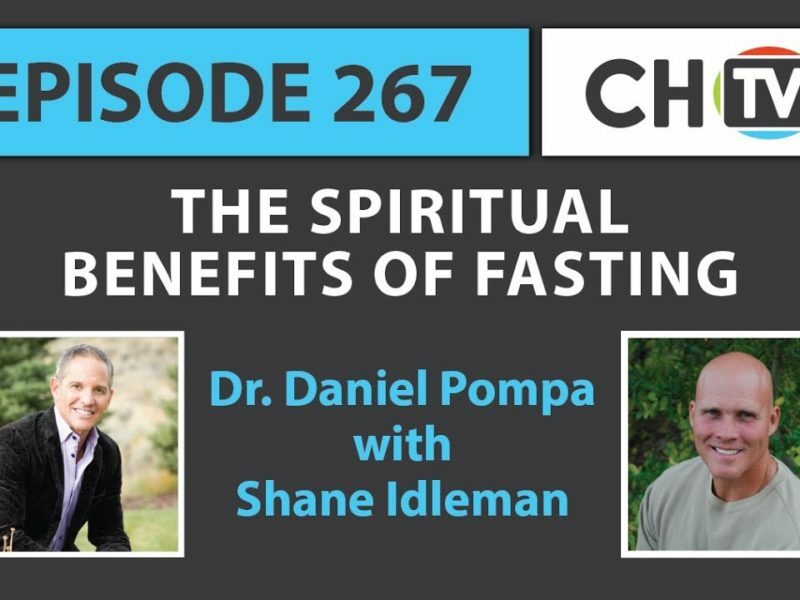 You can start by downloading my free e-books on health and fitness at https://shaneidleman.com/books/. Together we can make a difference.